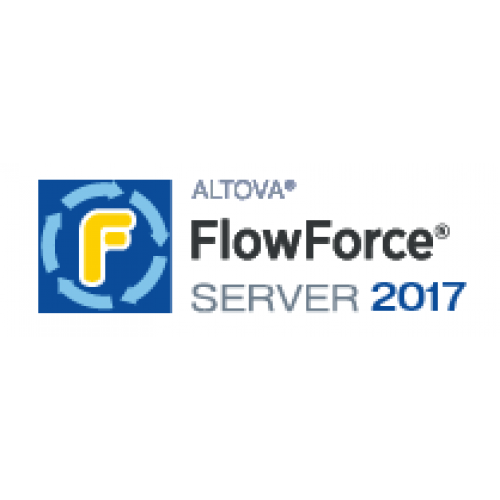 Altova FlowForce Server automates data transformation, report and document generation, and other tasks on dedicated servers, virtual machines, or workstations scaled for the scope of the project. Jobs are triggered by date and time, detection of new input data, or by HTTP command. FlowForce Server empowers data architects, analysts, and other IT professionals to efficiently complete enterprise-level data integration tasks. 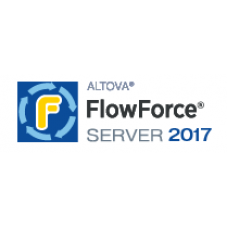 Automates execution of Altova MapForce Server to perform data transformations. Automates execution of Altova StyleVision Server to render reports, documents, and e-forms. Activates job execution by time, file, or remote triggers. Supports flow control with loops, conditions, result evaluation, and error handling. Cached job results deliver instant response to http requests.